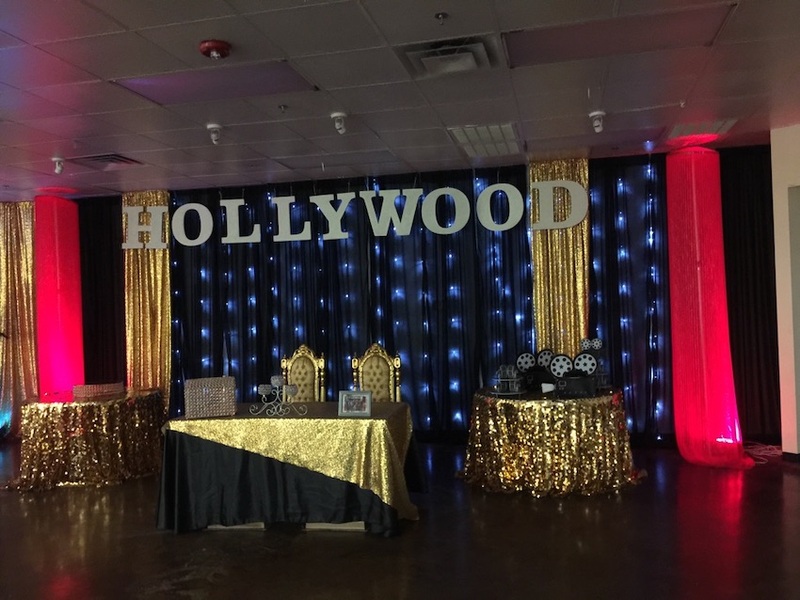 Come by and see us at Castle Hills Ballroom. 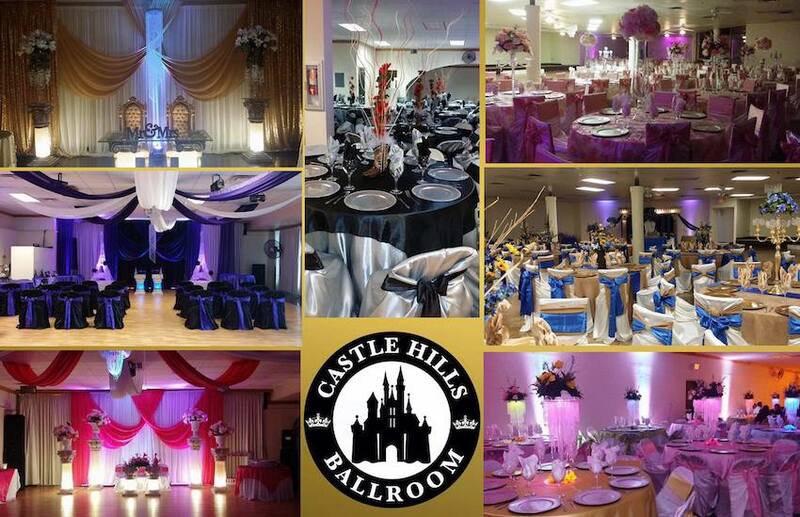 Amazing prices on complete packages! 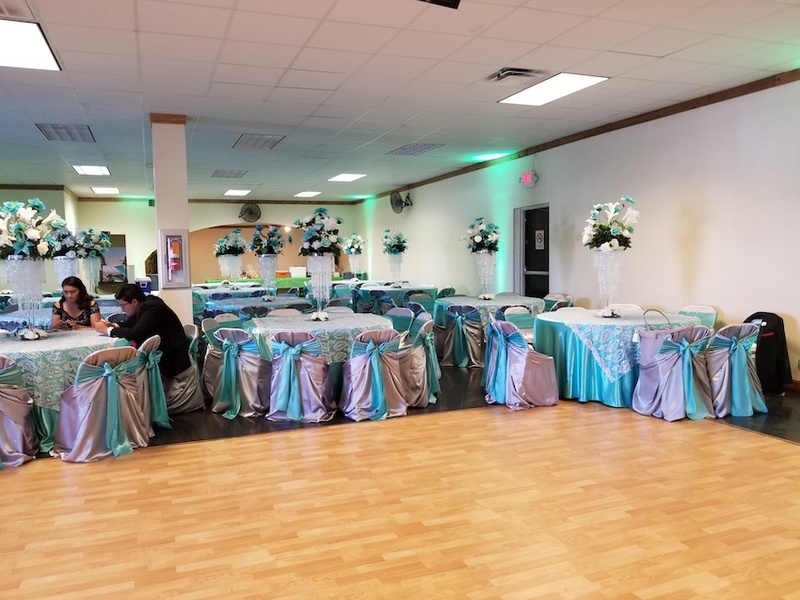 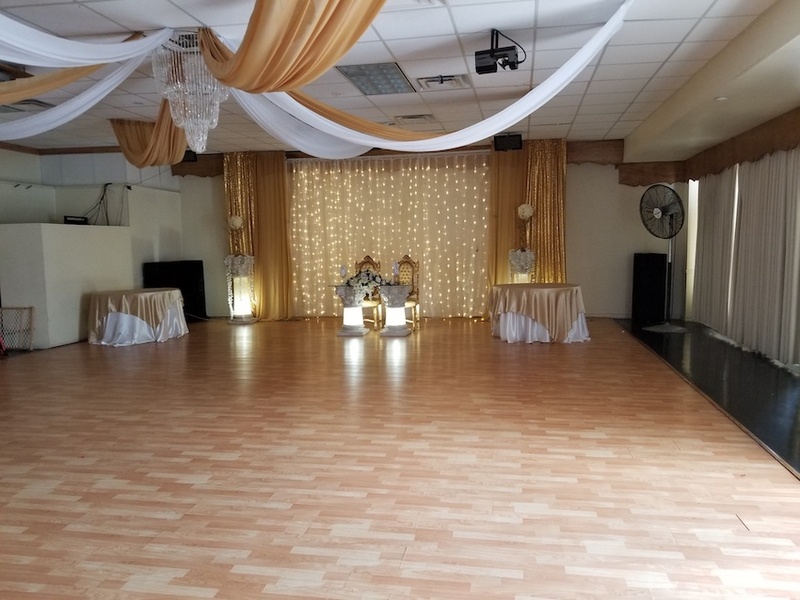 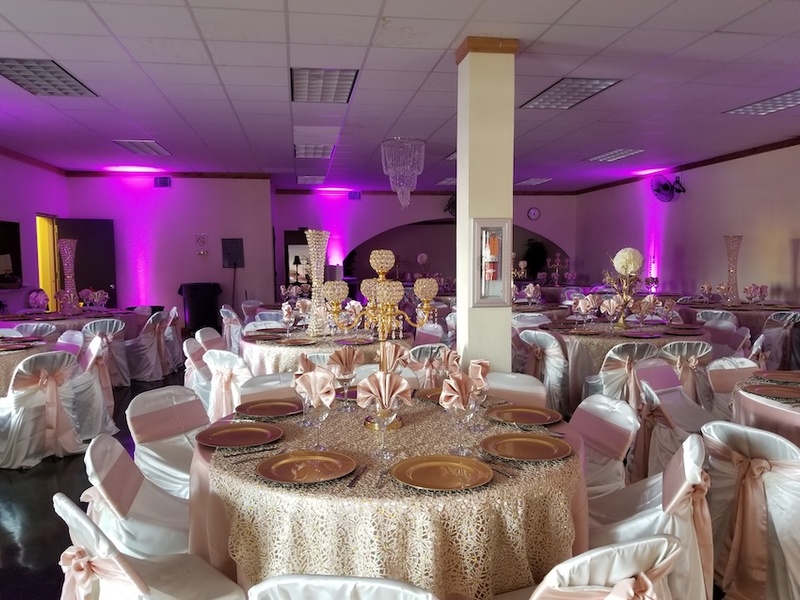 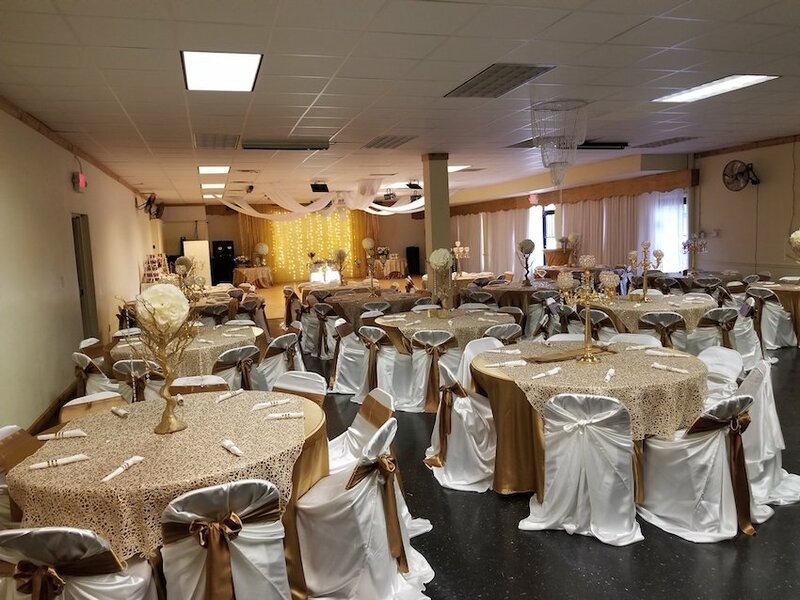 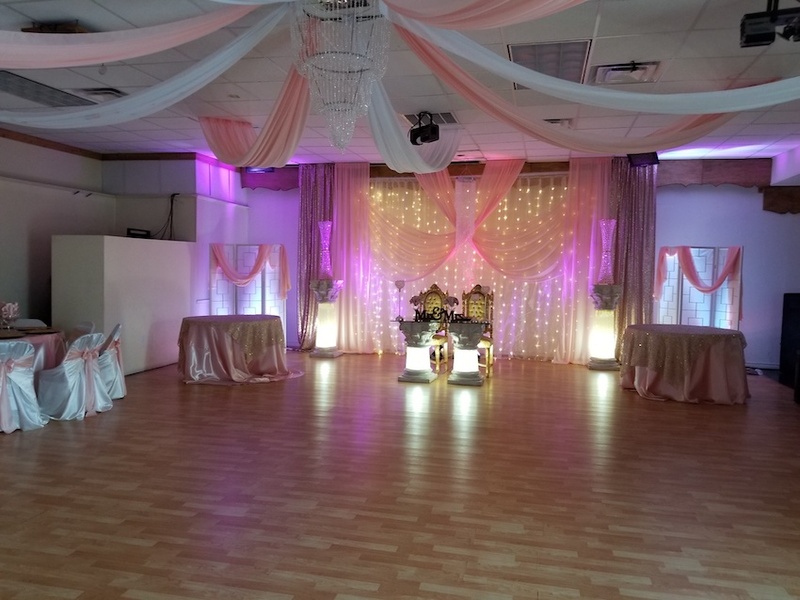 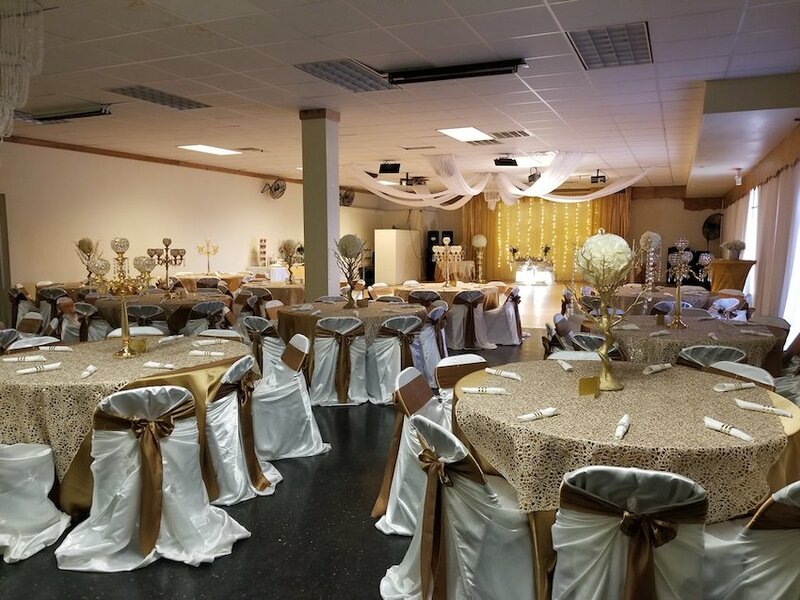 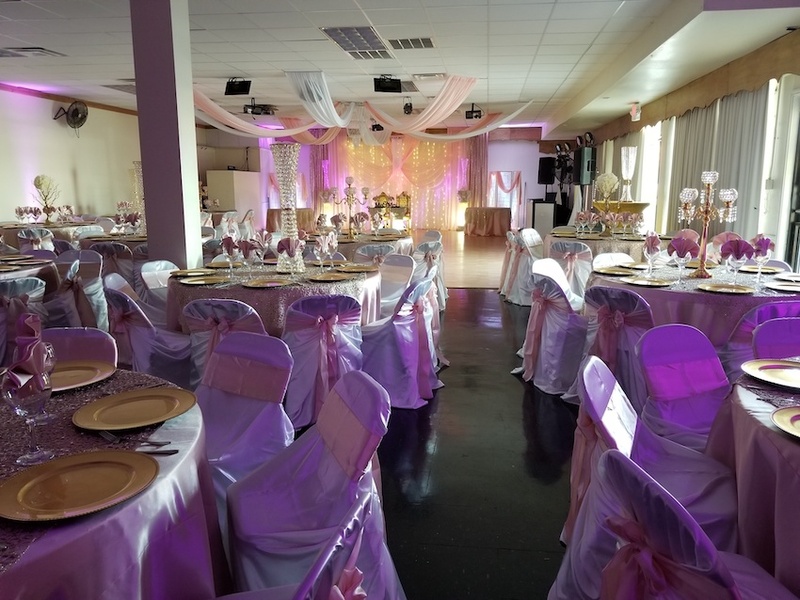 We are a reception hall for weddings, quinceaneras, baptisms, graduations, and more. 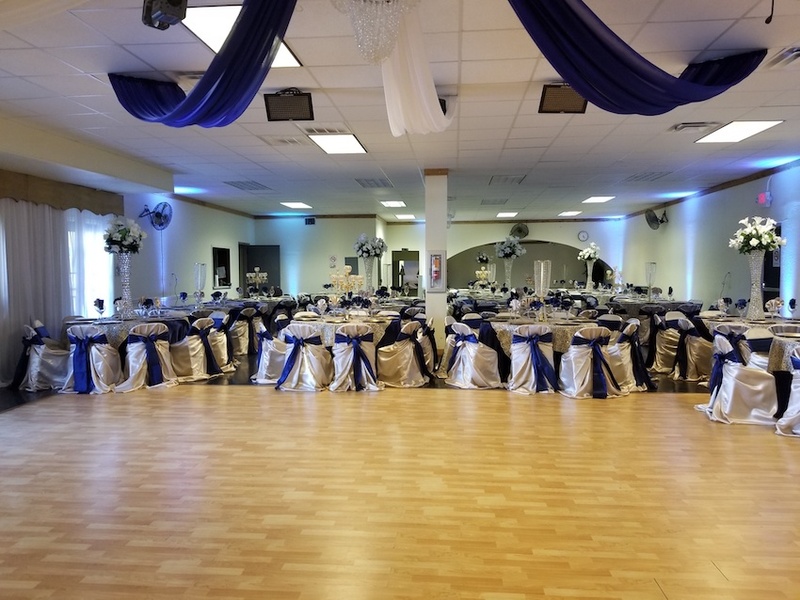 Seats up to 200. 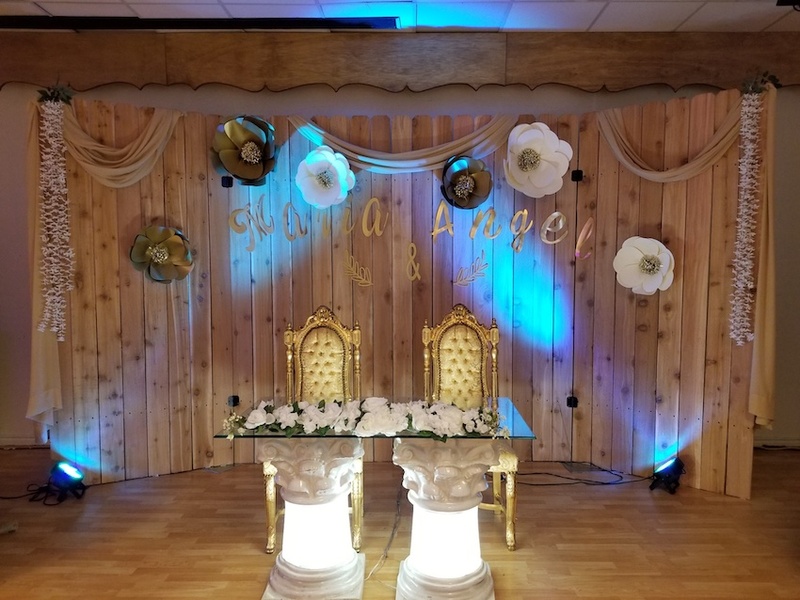 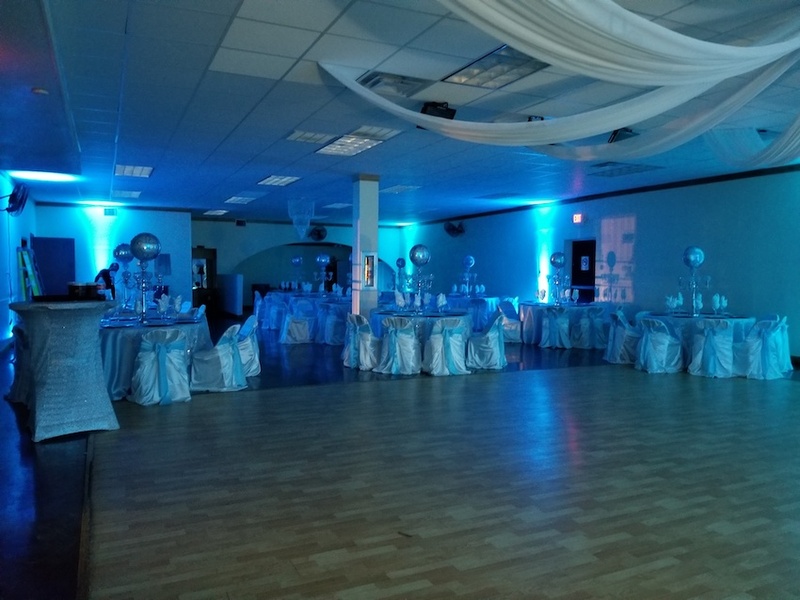 Mention My San Antonio Quinceanera and get FREE uplighting with your package. 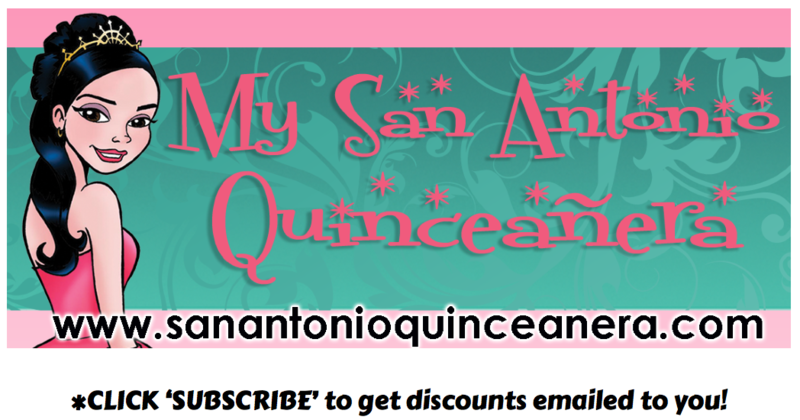 Please call between 3pm-10pm for information.